Toyota Kirloskar Motor (TKM) has launched the new generation Fortuner in the country, with prices starting at ₹ 25.92 lakh for the base petrol manual variant, going up to ₹ 31.12 lakh for the top-end diesel automatic variant (all-prices, ex-showroom, Delhi). The all-new SUV was first revealed last year in Thailand and was teased recently too. 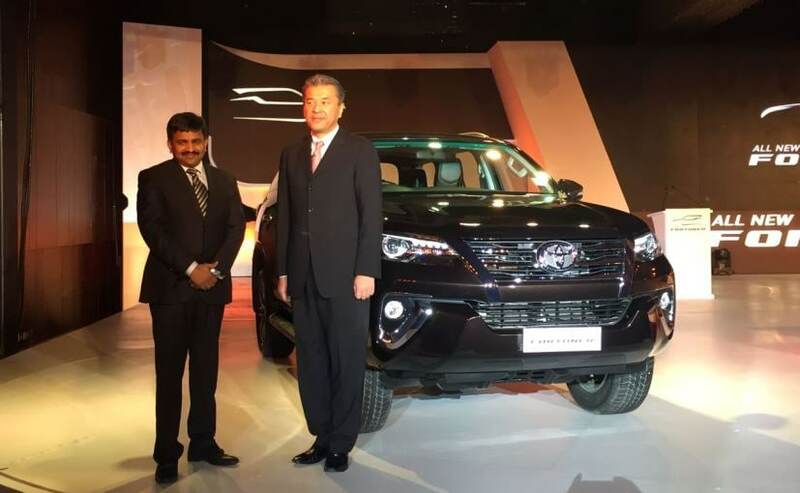 The premium SUV marks the second major launch from the Japanese carmaker in India after the Innova Crysta. 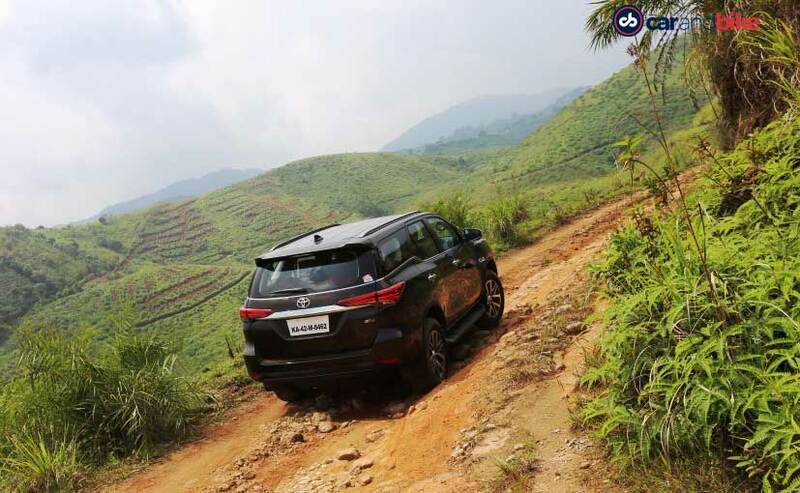 We drove the new Fortuner recently, and the SUV has certainly received a complete overhaul over its outgoing version. You can check out the complete gallery here. 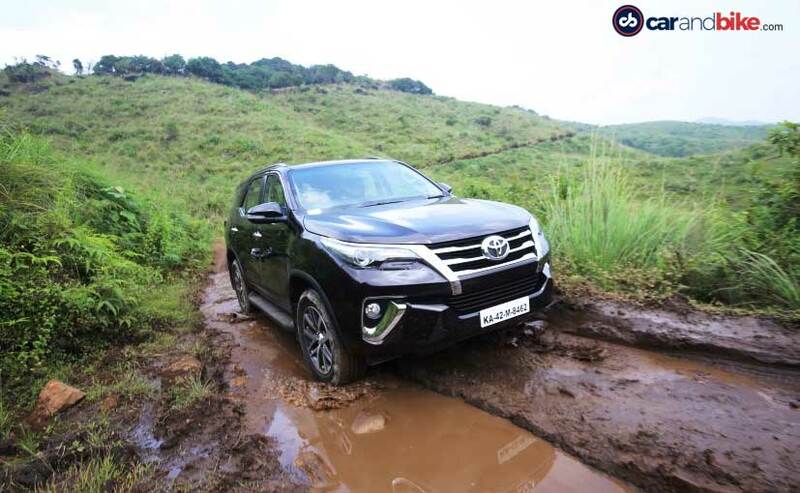 That said, the large proportions continue to remain one of the USPs of the all-new Toyota Fortuner with the accentuated wheel arches and massive ground clearance making its off-roading capability evident. Inside, the SUV gets a modern looking cabin and is fitted with premium materials all over including leather upholstered seats. The cabin is more spacious too, while the feature list is a lot more expansive and includes a touchscreen infotainment system with audio connectivity and navigation, ambient lighting, multi-function steering wheel with paddle shifters, automatic climate control, electric tailgate and a whole lot more. The SUV continues to offer three-row seating with the second and third row foldable, to make way improved cargo space. Power on the 2016 Toyota Fortuner comes from both petrol and diesel engine options right from the start. Petrol power comes from a 2.7-litre four-cyinder engine that is tuned to churn out 164bhp at 5200rpm and 245Nm of torque at 4000rpm. The engine is paired to a 5-speed manual, 6-speed automatic (with paddle shift) transmission options and is available only in the 2WD version. Diesel lovers will appreciate the 2.8-litre four-cylinder oil burner on the new Fortuner - shared with the Innova Crysta - and is tuned to produce 174.5bhp at 3400rpm and 420Nm of torque on the manual and 450Nm on the automatic versions, available between 1600-2400rpm. The oil burner is mated to a 6-speed manual and automatic transmissions and comes with the 2WD and 4WD options. With respect to safety, the all-new Toyota Fortuner is loaded with tech including seven airbags, Vehicle Stability Control, Hill Assist Control, ABS with EBD, Downhill Assist Control (only on 4WD) and much more. 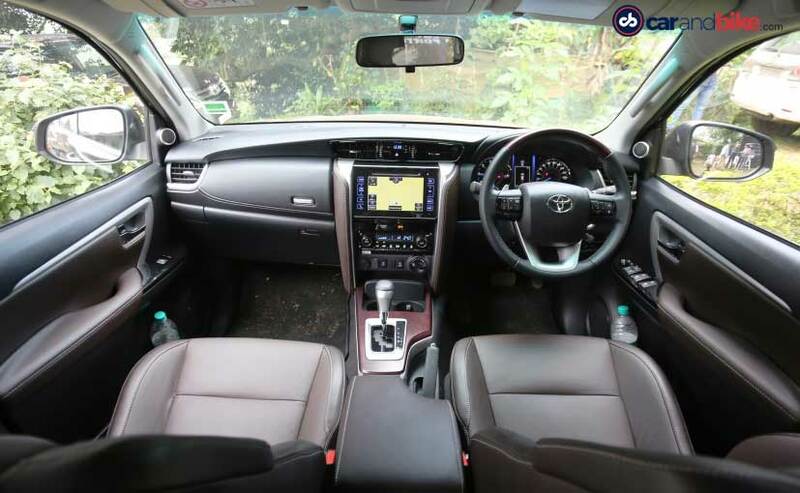 The Fortuner has been the best selling model in the premium SUV segment and Toyota India certainly is looking to retain that position with the new generation version as well. With several new launches in this space recently, the all-new SUV will be locking horns with the Ford Endeavour, Chevrolet TrailBlazer, Hyundai Santa Fe and the likes in the segment. Bookings and deliveries for the new Fortuner commence from today across the country.